Which social media platform is best for my business? 💻 Creative Juice | Atlanta Graphic Design, Web Design, Marketing Agency / Uncategorized / Which social media platform is best for my business? Since we’re in the midst of our digital age, people’s tolerance for brands without some digital presence is decreasing—and if you think you’re safe with just a website or customer reviews on some external source like Yelp or Google, you’re losing out on some untapped potential. By incorporating a social media platform into your business’ digital strategy, you can connect to your audience more intimately, while boosting your brand’s visibility, leading to more customers. 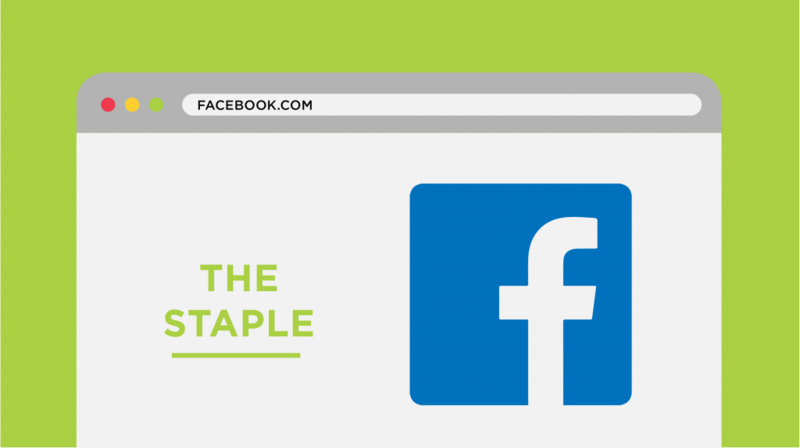 Before we dive into what some of the “known” platforms are, we want to give you a heads up on their types. After all, you wouldn’t want to put your all into crafting a prime yet lengthy post if your audience only has the time and attention-span for two sentences at best. With that in mind, let’s quickly go over these key social media types. One type is the ‘social’ social media. These would include your conversational sites like Facebook, Twitter, and Linkedin, which focus mostly on your connections, following, and how you use your words. Then, there is ‘visual’ social media—your image heavy-hitters like Instagram and Pinterest. These networks can even dive into video content, allowing sites like YouTube to come into play. 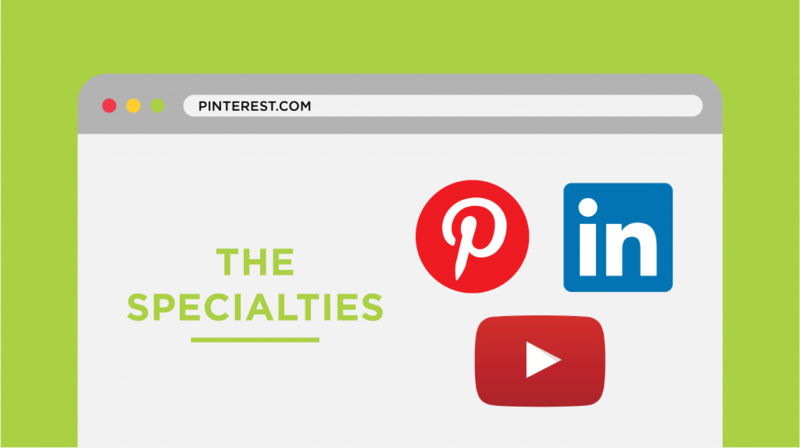 Now that you’ve seen this brief overview let’s dig into some top platforms with some more detail. 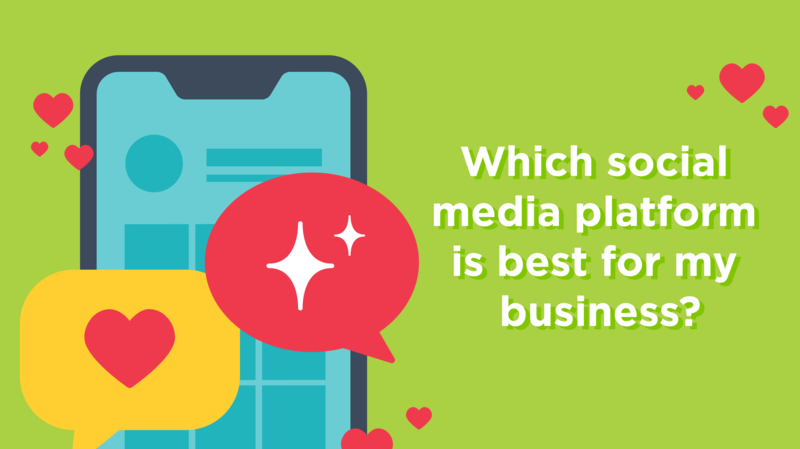 And don’t worry if this seems a bit much at first — you can take our social media quizto easily see which platform your business should start with. Facebook is like the ‘grandma’ of social media—it wants to check in on those it cares about, has your best interest at heart and might stick her nose too much into things that do not concern her. Although this platform is used by a broad range of people, from school-aged pre-teens to your beloved great-great someone, the primary audience on here will be more on the mature side (think the 25–65 age range). The kind of content you can post here depends on the sort of people you want to reach. For example, if your audience is mature and they’re used to reading a lot, it might work to include some longer text posts on your timeline. However, if you’re targeting tech-savvy, younger photo enthusiasts, you should make sure that you’re using a good mix of imagery with simple, glance-worthy captions. With Facebook, your success lies in the community you foster—from a dedicated page for your brand to events that you’re promoting with that audience in mind. Are you able to post a mix of text, image, (and even video, in some cases), content? Before that ‘no’ leaves your mouth, you can do all three, whether what you offer is tangible or not. If you’re worried about taking away too much time from improving your business’ other areas, start with small steps by trying to get at least one post a day for 3 days min. per week. After all, it’s better to make valuable and intentional posts consistently than frequent yet lackluster posts your ideal clients will tune out. How often are you able to respond to others’ comments? While this is still important for visual social platforms, it’s crucial with social platforms like Facebook where people’s comments are front and center. If a customer has a question or critique regarding your brand, you wouldn’t want to leave them hanging for not only newcomers to wonder the same thing, but possibly get exposed to some negativity from a mistimed response. A simple, helpful comment goes a long way, inspiring more loyalty into customers and encouraging them to share your brand with those they know. 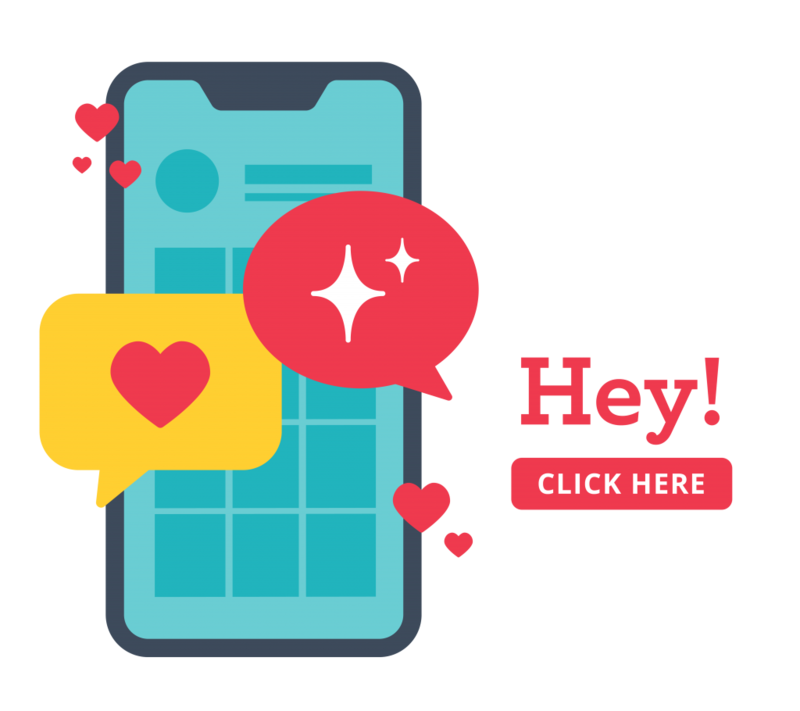 If you’re too busy to respond to your following’s comments immediately, or you need a little time to find what exactly your customer needs, make sure to set up an automatic reply to give you some more leeway. Even just reacting to a comment shows more than just leaving it be in the right situation. Time goes by fast sometimes. #canrelate.If you’re short on it, Twitter is perfect for those dealing with brief, yet witty words, short attention-spans, yet a lot to talk about as soon as possible. Some claim that they don’t see a point to Twitter or understand it, but they just haven’t made use of its strengths. This platform is best for brands wanting to give their people real-time updates and engage with both their clients and industry leaders while staying on top of digital trends as they happen. Brands in the media/entertainment, fashion/beauty, and publishing industries can rejoice! 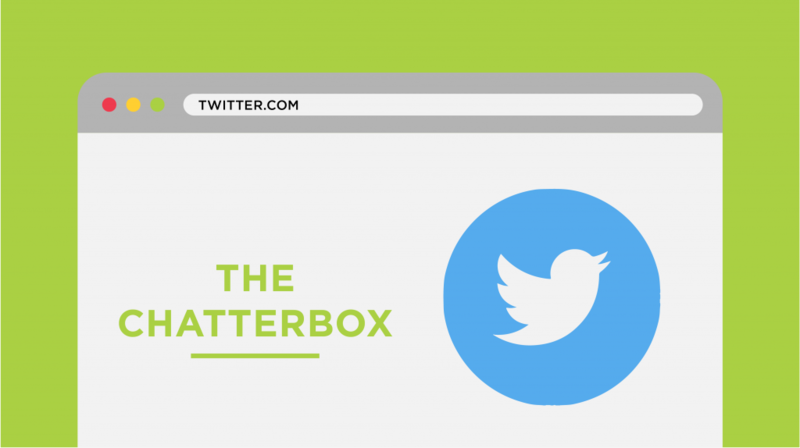 By giving your audience real-time updates via Tweets (Twitter’s posts), you can increase traffic to your articles and websites in a digestible way. If your focus is engaging your customers, industry leaders (and even your competition if you’re sassy enough), show your brand’s human side by asking questions and responding to your people’s tweets. Also, if you’re still focusing on social to boost events you’re creating, tweets leading up to and during the event can help increase its awareness, especially if it aligns with trending hashtags, attracting more traffic to your brands’ feed. Instagram is one of the top visual social platforms. Its usage of photo-first content makes posts easily viewable and shareable and is perfect if you’re catering to those with eyes bigger than their wallets. Also, if your brand has physical products and has a business page with the platform’s latest owner, Facebook (remember that one? ), you can even integrate products from your shop and bring in potential buyers through another channel. Restaurant, food/beverage, fashion/beauty, and lifestyle brands will have a field day on this platform. They have a distinct advantage as long as they make use of captivating imagery and color-coded feeds to lure in their intended audience. No need to fret though if you’re outside of those industries, you can still use good images relative to your brand (whether your style is photographic, illustrative or a medley) and color-coding so long as they’re related to your brand. Also, be sure incorporate Stories, quick 24-hour posts that have high-visibility to Instagram users into your account. These can help connect to your audience by entertaining them with brief motion clips, show some behind-the-scenes to what you do, or even build up anticipation for a new product. @QuickTip You can help keep your posts consistent by thinking in a 3×3 (or 9-image square) grid. Pinterest is a visual network that is lovely for extra-feminine brands with their high amount of female users (41% compared to the 21% of male users for this platform. Your brand can use it to foster a community if you know that your audience is the type to plan and organize based on visuals. Like Instagram, make sure to use quality imagery to make sure that they’re shareable as long as possible. Youtube is a stellar supplement for businesses wanting to reach a wider audience and are willing to record videos (whether they’re six seconds or 30+ minutes). If what you sell has an interesting creation process, or you want to host videos to use elsewhere (say your website or another social channel) as long as you’re willing to interact with your audience and keep copyright laws in mind, this platform could work well for you. If Facebook is the grandma of social platforms, then Linkedin is the sweater vest. That does not mean you have to be dry and soulless all the time though, even if you’re in an industry that might usually be perceived that way. This professional platform embraces text posts (although you can still boost them with visual content,) so make sure your content is clear and to-the-point to establish some authority within your industry. 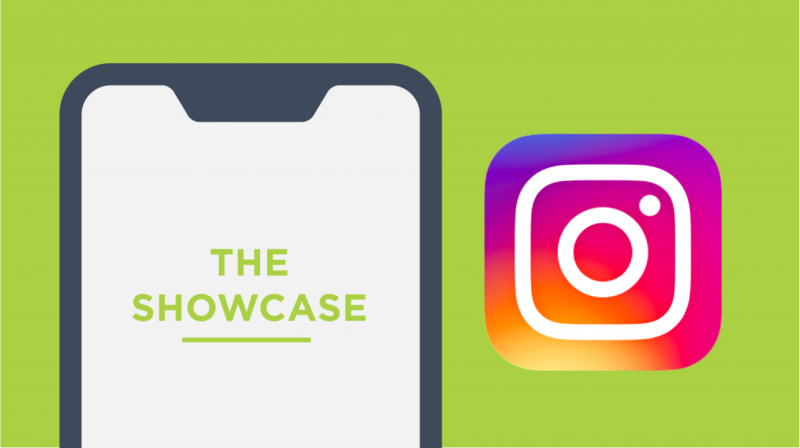 We hope that you understand these top social media platforms more and are willing to add at least one or two to your business plans, whether you’re staging your products for Instagram or tapping a tweet as you read. If you’re still stuck on which platform to start with, try taking this quiz to narrow down which one to choose. If you’ve picked the social platform for your brand, contact us to see about ways to bump up those feeds or tune into our next post where we go deeper down this digital rabbit hole.